Don’t miss this opportunity to grab this sports romance for ONLY $0.99! Pre-order your $0.99 copy today! 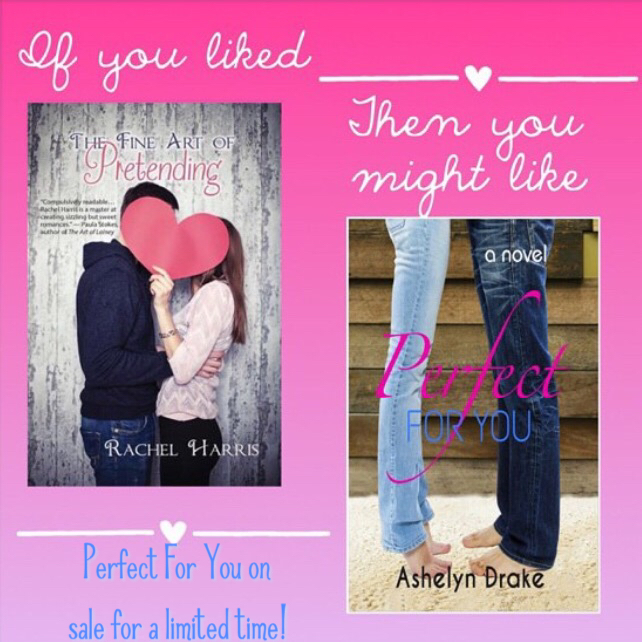 PERFECT FOR YOU by Ashelyn Drake is on sale and it’s such a great read! 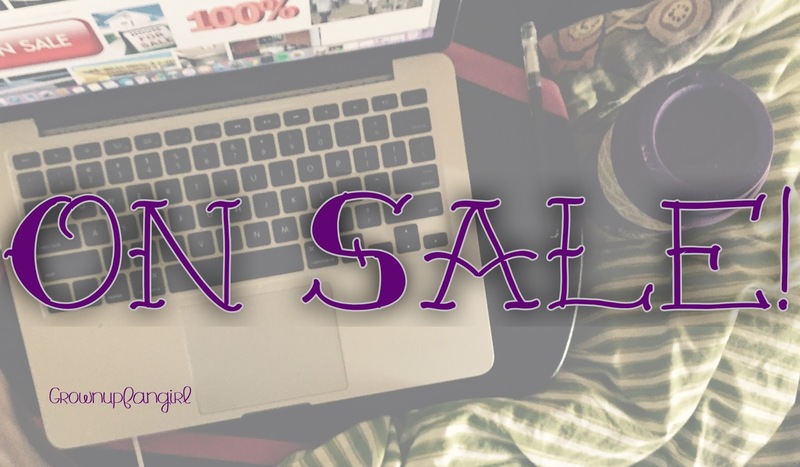 It’s only on sale for a limited time, so pick it up for only 99 cents while you can!